Gone Girl exploded on the pop culture stratosphere this summer. 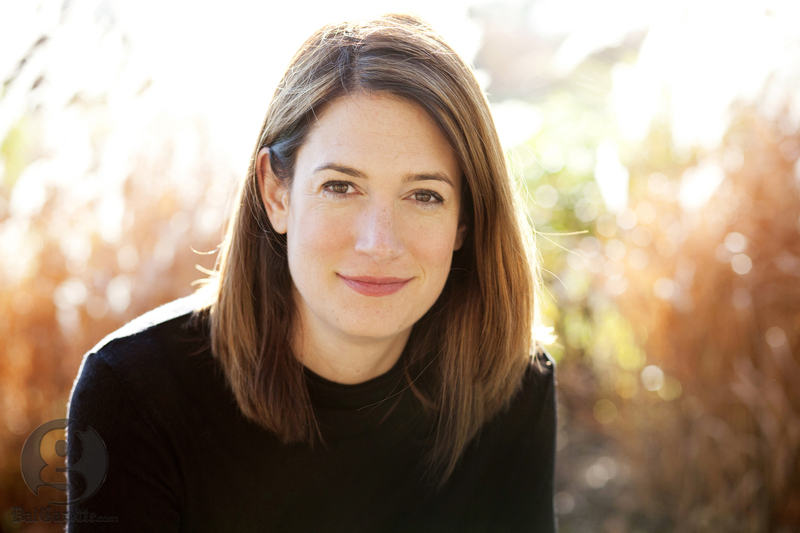 It seemed to top every summer must-read and critics’ pick list, but was Gillian Flynn’s latest installment into the sinister murder/suspense genre she is quickly mastering worth the hype? The book begins on the fifth wedding anniversary of Nick and Amy Dunne, two upstate New Yorkers whose marriage seems as picture-perfect as the husband-and-wife ornaments that sit atop frosted wedding cakes. On this day, however, Nick comes home to the prototypical CSI scene of struggle: shattered glass, an overturned ottoman and a missing wife. Nick is the prime suspect, and his small town, convinced of his guilt, turns their backs on him. But unlike a wedding cake ornament, there is something far darker lurking behind Nick and Amy’s marriage, behind the plastic veneer and plastered smiles. Flynn takes the unreliable-narrator storyline to the next level, with a deliciously wicked plot twist that transcends the beach-read exterior. The narration is not exactly sophisticated—it sometimes reads like a trashy romance novel—but that’s part of what makes Gone Girl such an irresistible indulgence. In any case, this novel is sure to keep you up at night whether you’re racing through each page or haunted by the portrait Flynn paints of one of the most manic psychopaths in recent fiction. There is an inherent creepiness in knowing a person so well you’re able to predict their every move. But in Gone Girl, you learn that the creepiest part about all doomed relationships is when you don’t know that person at all.